We all know that life can change drastically in the blink of an eye. You can lose your job. You can get hurt in an accident and require extensive medical attention. You can get a job offer that requires you to move to a new city or state. In situations such as these where you can prove a substantial change in circumstances, a court will allow you to alter your obligations as set under a prior order for custody, parenting time or support. Our attorneys at The Micklin Law Group, LLC are available to represent you in any modification action involving child custody, parenting time or support. We have represented parties on either side of a modification request, and feel confident that we can seek a change or defend against a change in New Jersey courts. 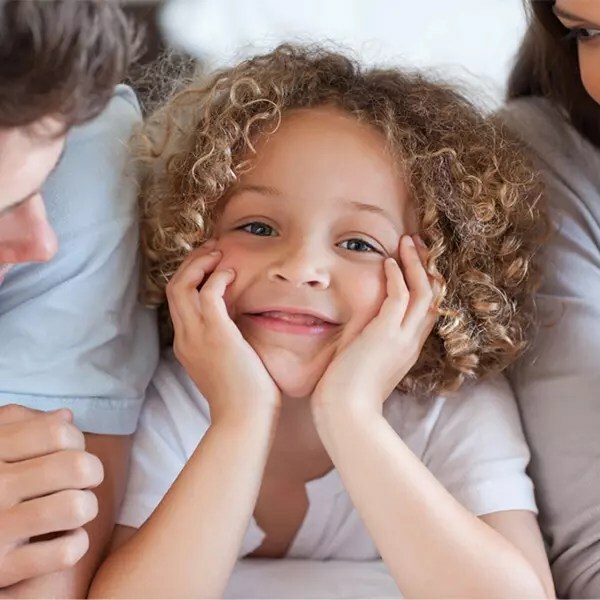 At The Micklin Law Group, LLC, we have extensive experience representing clients in cases involving child custody or parenting time modifications. Review our case results page or reach out to us directly to learn how that experience can be put to use in your case. Child support is another area that sees a lot of traction when it comes to modification requests. These often arise in situations where one parent’s income has changed drastically in either direction. They also arise when the circumstances surrounding the child change, including situations where parenting time has changed or where a child’s financial needs increase for school or activities. Let our skilled child support lawyers help you understand whether your change warrants a modification request and what actions you need to take. Our skilled family law attorneys can also assist you in situations involving the modification of spousal support, or alimony. Most often, requests in this area come up when either spouse has a significant change in income. Let us help you understand the requirements for bringing or defending against a spousal support modification request in family court. If you would like help modifying a previous court order, or if you believe a modification request is unwarranted and would like help defending against it, contact our New Jersey law firm. You may either reach us online or via phone at 973-562-0100. We offer free initial consultations and are conveniently located in Nutley, NJ.